Welcome! This library research guide provides an introduction to library resources related to Philosophy courses.
" 1. All learning exclusive of technical precepts and practical arts; the sciences and liberal arts exclusive of medicine, law, and theology; ethics: a discipline comprising as its core logic, aesthetics, ethics, metaphysics, and epistemology. 2. Pursuit of wisdom; a search for a general understanding of values and reality by chiefly speculative rather than observational means; an analysis of the grounds of and concepts expressing fundamental beliefs." Text: "Philosophy." Merriam-Webster.com. Merriam-Webster, n.d. Web. 4 Oct. 2016. Introduction to Philosophy: Classical and Contemporary Readings is a topically-organized introductory anthology. Presenting opposing arguments on a variety of issues, its 84 selections represent some of Western philosophy's leading contributions across five major areas: theory of knowledge,philosophy of religion, philosophy of mind, free will and determinism, and moral philosophy. Louis P. Pojman and new co-editor James Fieser introduce each of these areas, their subsections, and each of the readings, providing background information and summarizing key themes. For use in Jim Soto's PHL 210, PHL 213, and PHL 220 classes. Copy available for in-library use only. This accessible introduction to ethics continues the trend of Blackburn's best-selling Think. His rare combination of depth, rigor and sparking prose, and his distinguished ranking among contemporary philosophers, mark Being Good as an important statement on our current disenchantment with ethics. Required text for PHL 213. This course gives you the tools to follow and create logical arguments while exploring famous philosophers' viewpoints. 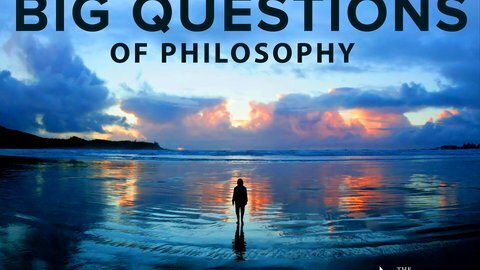 Join Plato, St. Anselm, Descartes, Locke, Hume, Kant, Mill, Smith, Marx, Rawls, and many others in an exploration of fundamental questions. Get ready to think big! 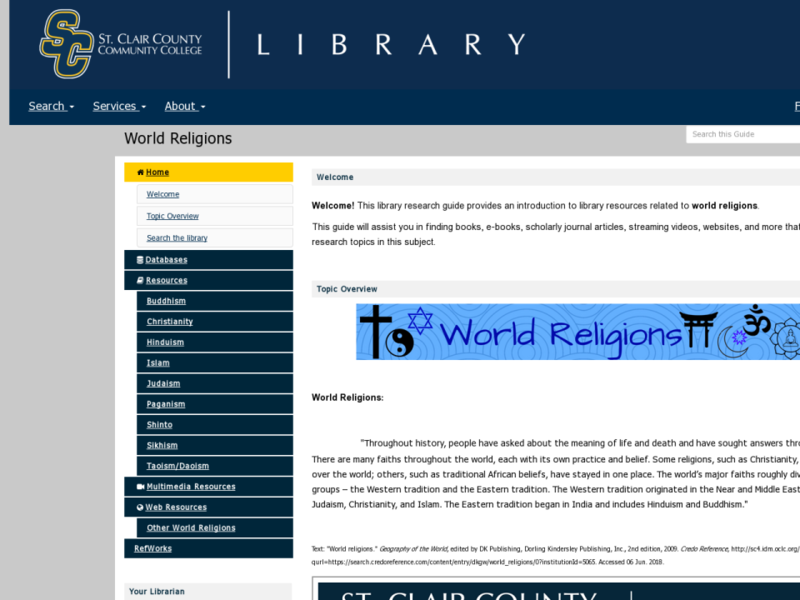 This library research guide provides an introduction to resources related to world religions.